Our W.E. Fox logo is our favorite hat design yet! 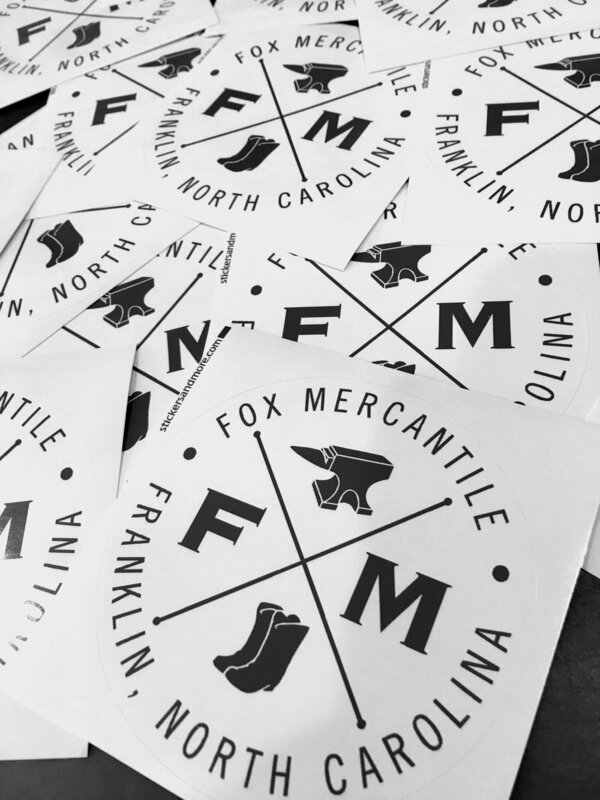 Designed after Papaw Walter Edmund Fox that you read about on our "Papaw Fox" page, these hats are spot on for representing him. Papaw loved his family, his community, and his hounds, and could often be found trekking through the woods enjoying the outdoors. The durability and water resistance of the waxed canvas is just an added old fashioned bonus of practicality for those rainy days, as well. This dark khaki waxed canvas trucker has a mesh back with adjustable strap for fitting.